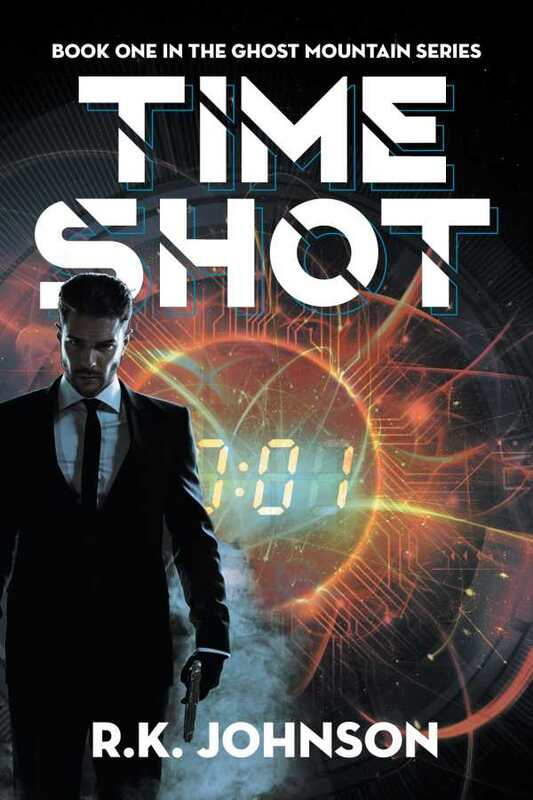 Time Shot is a science fiction thriller that also fits neatly in the international spy genre. A Russian spy and an American colonel clash in R. K. Johnson’s fast-paced Time Shot, which features interesting science fiction technology. Stephan is supposed to start his new job as a mechanic on a military base in Leviville, Utah. But instead, he is brutally murdered the morning of his first day by Sasha, a Russian spy who looks just like him and who has been tasked with taking his place. Sasha scopes out the base for intel on a mysterious new technology being developed there. The technology is extraordinary—it can fire a bullet through time. As Sasha and his team infiltrate the military base, he and the employees, especially Colonel Joseph Perez (who is invested in getting the technology back from the Russians, both for the American government and for revenge), go head to head, with plenty of explosions and car chases along the way. Rife with familiar features, Time Shot features a team of Russian spies, American military personnel, plenty of bombs and gun fights, doppelgangers, and disposable characters, including children. Stephan’s twin daughters, for instance, appear in the second chapter to create empathy for Stephan. Their quirky behaviors—such as speaking “in stereo”—come off as creepy, and when they are shot by Sasha at the end of the second chapter, it is an unnecessary shock. Stilted dialogue and stereotypical characters contribute to a text that sometimes seems to take itself too seriously. The dialogue, especially, contains the forced cleverness typical of the action-thriller genre, as when Sasha drops painkillers on the chest of the unconscious man he just tased and says “You’ll need those later.” The fictional foreword is off-putting. For the first half of the book, Sasha is the dominant character; the story is seen mostly through his perspective. He fits an unconscionable villain archetype throughout the portions in which he is prominent. Perez becomes the focus in the second half of the book; he is sympathetic, and he has strong emotional reactions to the trauma that Sasha initiates. The writing is compelling enough to hold attention, varying its sentence structures and forwarding engaging descriptions. The story moves forward with speed, and its time travel aspect sustains interest. A cliffhanger ending is intriguing, with a suitable action novel flavor.